Walking through Villa di Maria’s campus is striking to experience. Growth is visible in the new facilities; the Magic Circle beckons with its inviting benches; there is no shortage of space to run, play and explore. 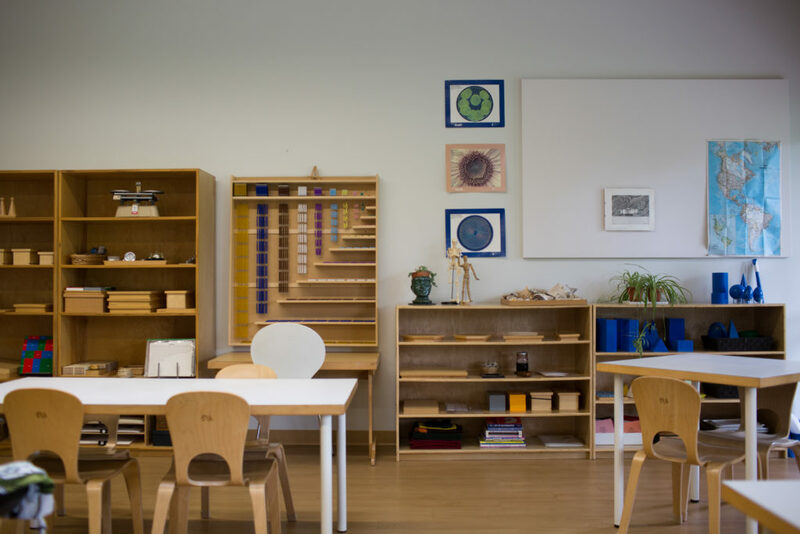 Look inside any of the buildings and you’re met with stunning classrooms full of beautiful, well-crafted materials. Best of all, inside and out there are children who are thriving in these environments which have been diligently set up to meet their needs. This is truly a place of great joy. 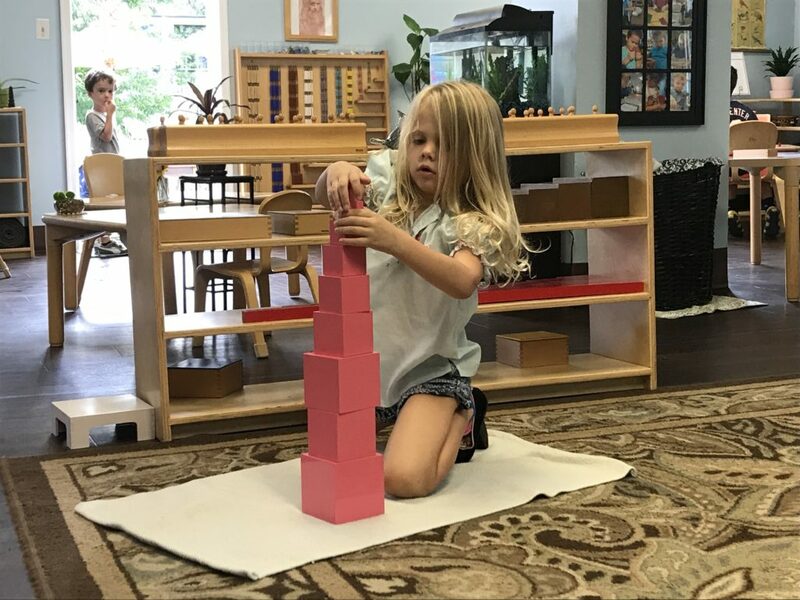 Villa di Maria is lucky to have an active and supportive community that brings the Montessori vision to reality. One of the many facets of our community is that we collectively make seemingly impossible things possible. This includes supporting the school’s long-standing commitment to being as affordable as possible. As tuition does not cover the cost of all that Villa di Maria provides, we have kicked off The Fund for Villa di Maria and are asking that you join us in supporting the future of our school. Below Jade Venditte, VdM’s Director of Development, Diversity and Inclusion answers some frequently asked questions around The Fund. What is The Fund for Villa di Maria? The Fund for Villa di Maria is an annual giving campaign raising money for the school’s current-year operating expenses. Gifts to The Fund make up the difference between what tuition covers and the actual cost of running the school. These dollars pay teacher salaries and benefits, classroom materials, continuing education, caring for the grounds and necessities such as toilet paper and light bulbs! My family is already paying tuition. What does my child get when we donate money as well? Gifts are necessary because tuition does not cover the cost of everything we offer at Villa di Maria. It supports the people and programs that make Villa di Maria so special. This means exceptionally trained guides and directresses (aka teachers). Beautiful environments. 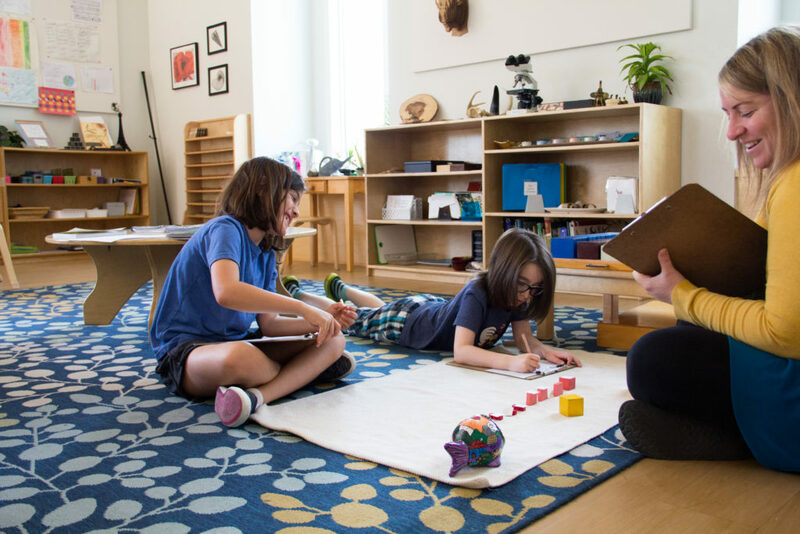 Authentic Montessori materials. Real-world experiences. Wait, we aren’t simply raising money for a chicken coop? Nope. The school needs to raise much more than a chicken coop. BUT! Fundraising should be FUN! By coming together to close the tuition gap, we are strengthening our community tangibly, but also creating a sense of collective impact. It’s motivating to have a goal and fun for the children to see that when we all work together, we can achieve great things! The chickens are a reward that is meaningful and will impact care of the environment for years to come! How does financial aid fit into the fundraising picture? Your gifts help VdM offer the financial aid that supports an economically diverse student body. The Fund for Villa di Maria is raising money for operating costs, and that means that the school has more funds available to offer financial aid. Your gifts make the school affordable to a wider range of students, bringing the benefits of social and economic diversity to the community . How much difference can my gift make? As a small independent school, VdM has many fewer supporters than a university or a larger charity. Your gifts to Villa di Maria are an investment that truly has a high return. And, because the number of people who will give is small but the need is large, every gift counts even more. 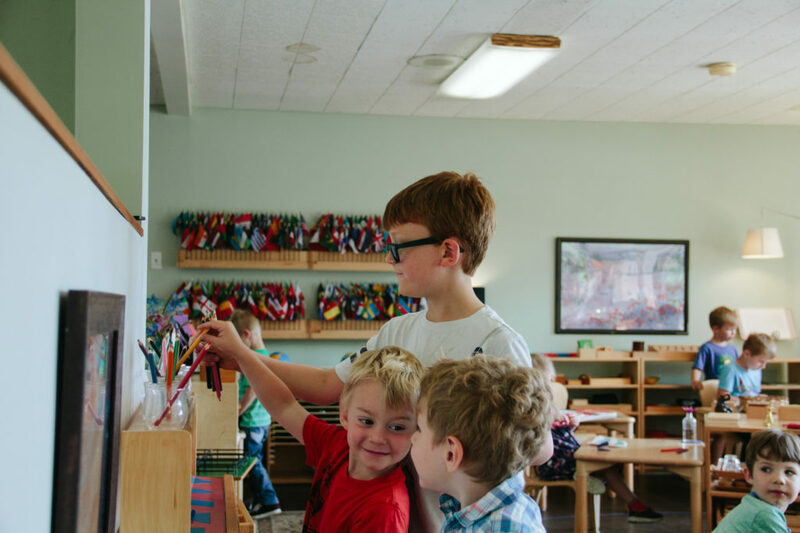 Note: This content is inspired by the National Association of Independent School’s publication, The Gifts That Keep On Giving: Frequently unasked questions about why your independent school wants both tuition and a donation. Many thanks to Melinda Smith for sharing her beautiful photos.